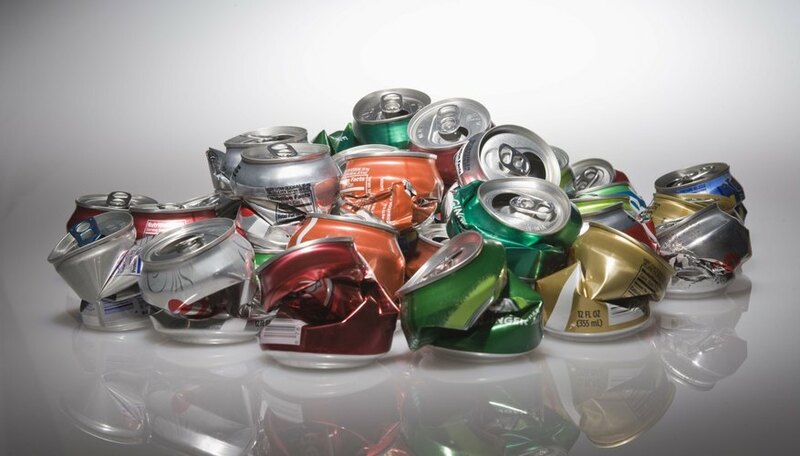 Aluminum cans are created and thrown away in large numbers. 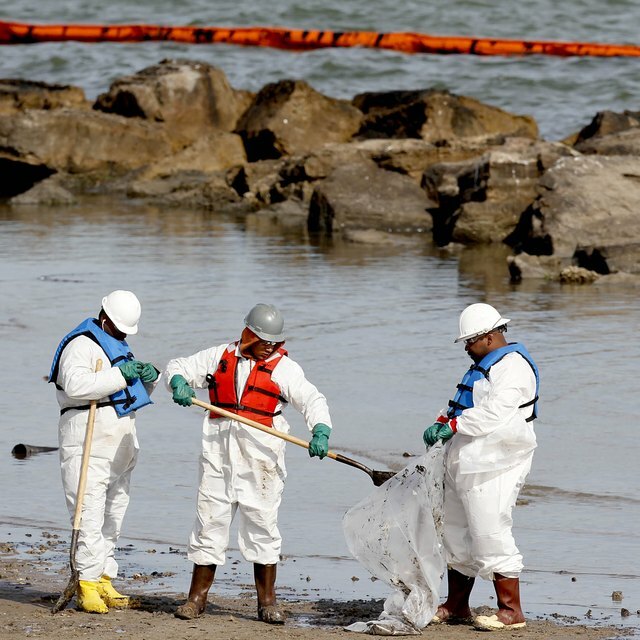 The environmental ramifications of those two facts are significant. Mining, the refining process, and the eventual discarding of aluminum all take a toll on our environment. Bauxite ore is mined to create aluminum. The mining causes deforestation, erosion, polluted water sources and a threat to animal life. Aluminum refining requires a large amount of electricity, usually generated by hydro-electric plants. The man-made reservoirs destroy large areas of forest and disturb natural river and lake ecosystems. Aluminum refining relies on chemical processing to extract the metal from the ore. The by-products are caustic and can pollute both ground and surface water. According to the Environmental Protection Agency (EPA), aluminum cans are the largest source of aluminum in the waste stream. In 2008, the United States generated almost two million tons of aluminum packaging and discarded 2.7 million tons into the waste stream. The good news is that aluminum is 100 percent recyclable. Recycled cans mainly go to create new cans, greatly the need for mining and refining, as well as reducing the volume of waste in landfills. John Turley has 10 years of experience as a technical writer in the computer software and hardware industries. He wrote the environmental section of the recently published 2009 Dell Corporate Responsibility Report. He received his B.A. in English from B.Y.U. in '93. Turley, John. "The Effect of Aluminum Cans on the Environment." Sciencing, https://sciencing.com/the-effect-of-aluminum-cans-on-the-environment-12260013.html. 25 October 2017.